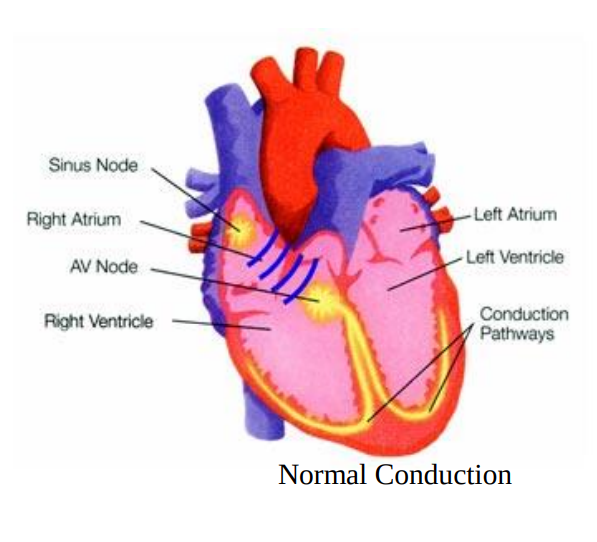 Cardioversion is a brief procedure where an electrical shock is delivered to the heart to convert an abnormal heart rhythm back to a normal rhythm. 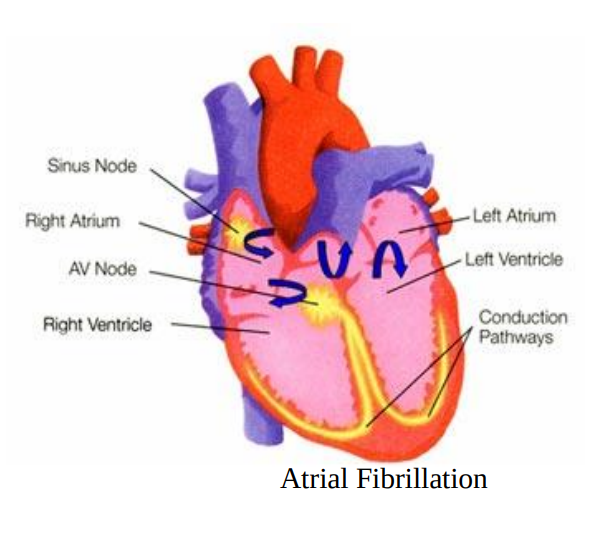 Most elective or "non-emergency" cardioversions are performed to treat atrial fibrillation or atrial flutter, benign heart rhythm disturbances originating in the upper chambers (atria) of the heart. Cardioversion is used in emergency situations to correct a rapid abnormal rhythm associated with faintness, low blood pressure, chest pain, difficulty breathing, or loss of consciousness. This test is booked at the Hospital.